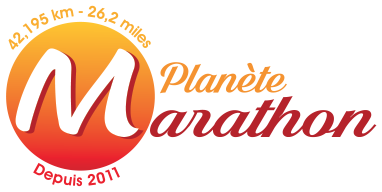 Planète Marathon - Tous les marathons de France et de la Planète. Battle of N'ton Marathon (Angleterre)	 ? Daffodil Dawdle Marathon (Angleterre)	 ? Essex walker Marathon (Angleterre)	 ? Flower of Suffolk Marathon (Angleterre)	 ? Marathon de la forêt de l'Orbrie ? Ghost of Coyote Marathon (Angleterre)	 ? Herts Hobble Marathon (Angleterre)	 ? Leila's run Marathon (Angleterre)	 ? Round the reservoir Marathon (Angleterre)	 ? Rutland water Marathon (Angleterre)	 ? Marathon de la Sarthe ? Steppingley steps Marathon (Angleterre)	 ? Winter Challenge Marathon (Angleterre)	 ? Winter in W'tead Marathon (Angleterre)	 ?